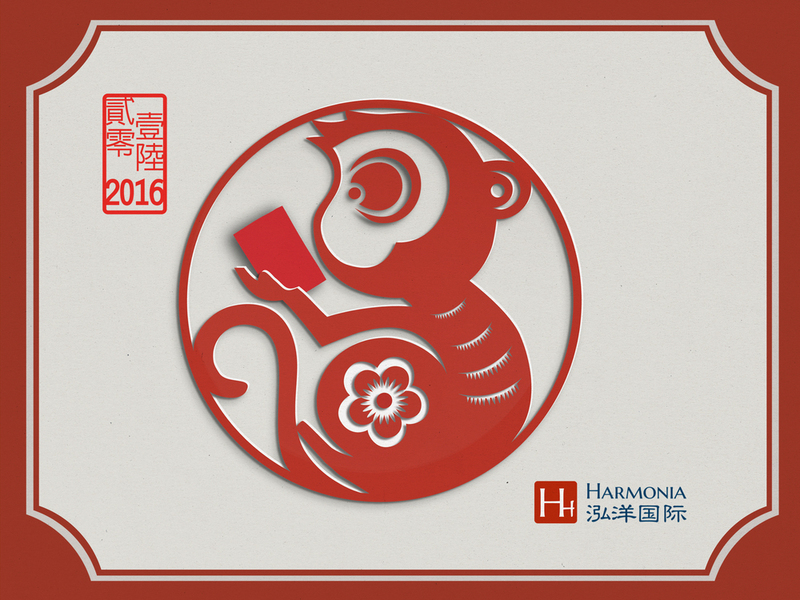 Harmonia's 2016 new year concert celebrates Chinese year of the monkey. My goal was to incorporate Chinese art elements such as the color red, paper cutting, and ink stamp to create a modern design that speaks to both eastern and western audiences attending the benefit event. At an art auction following the concert, Harmonia raised funds for educational non-profits. 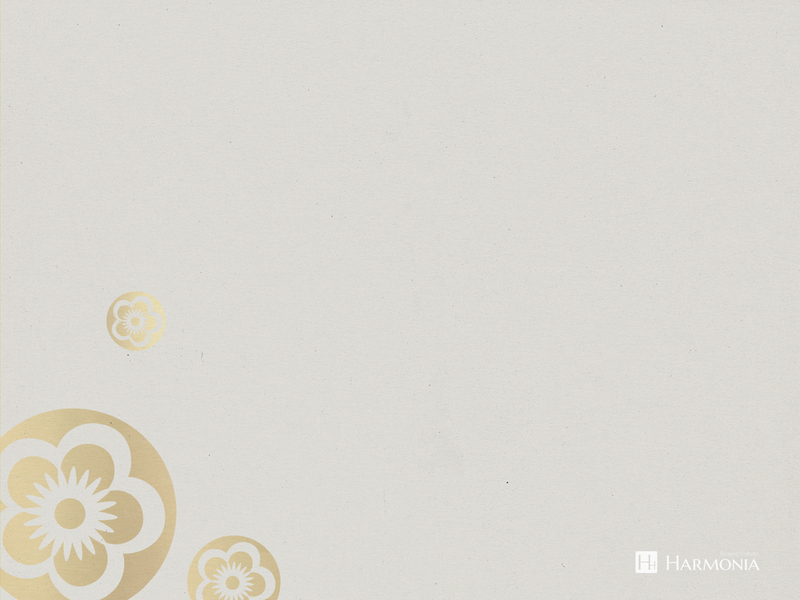 I illustrated a red envelope in the monkey's hands, representing the charitable Chinese tradition of giving red envelopes for good fortune. The company uses my design as a template for future annual concerts.